STC-80 Quad, Microphone Package from Sontronics. 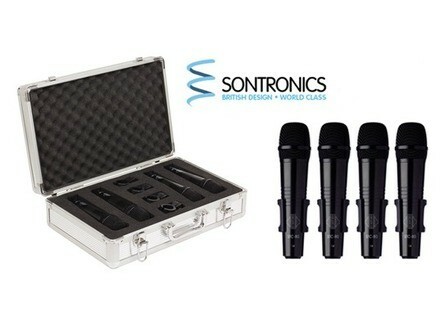 British brand Sontronics has announced the STC-80 QUAD, a set of four dynamic mics aimed at bands and studios. 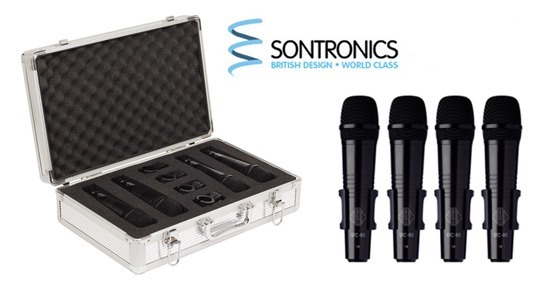 The STC-80 QUAD is available now for an RRP of £299 and, like all Sontronics mics, the four STC-80s are all covered by Sontronics’ unique Lifetime Warranty. STC-80s are also available separately for £79.